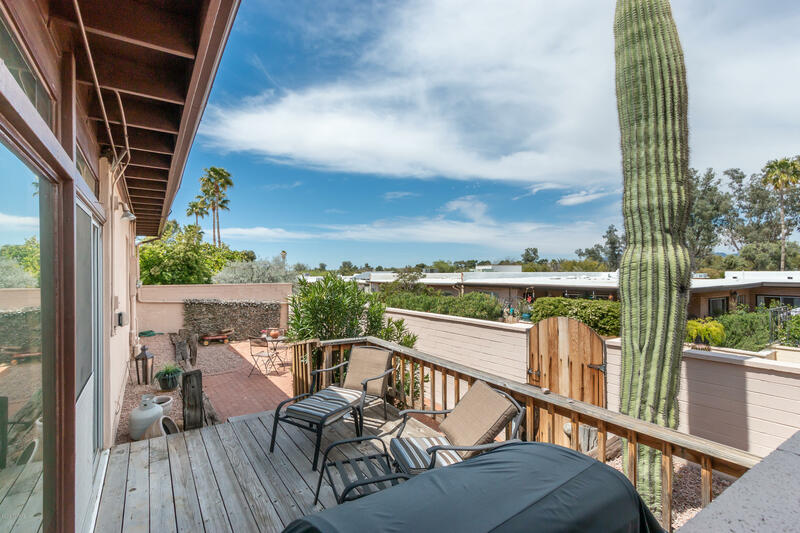 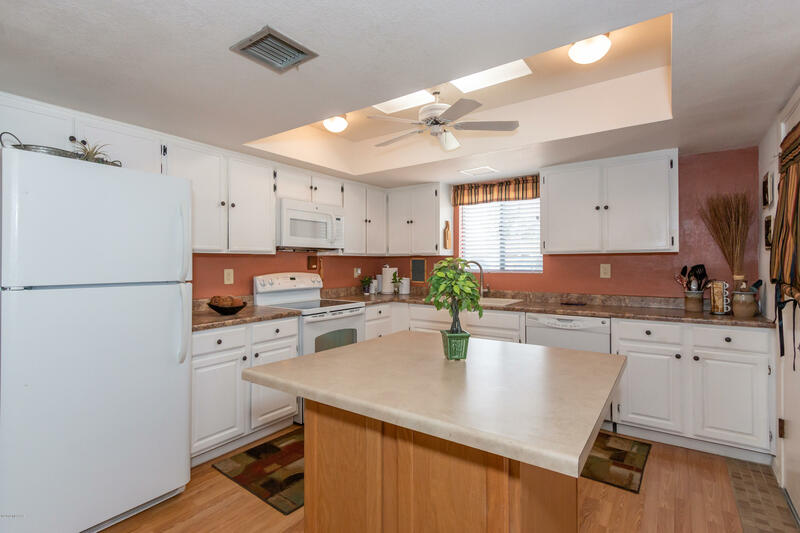 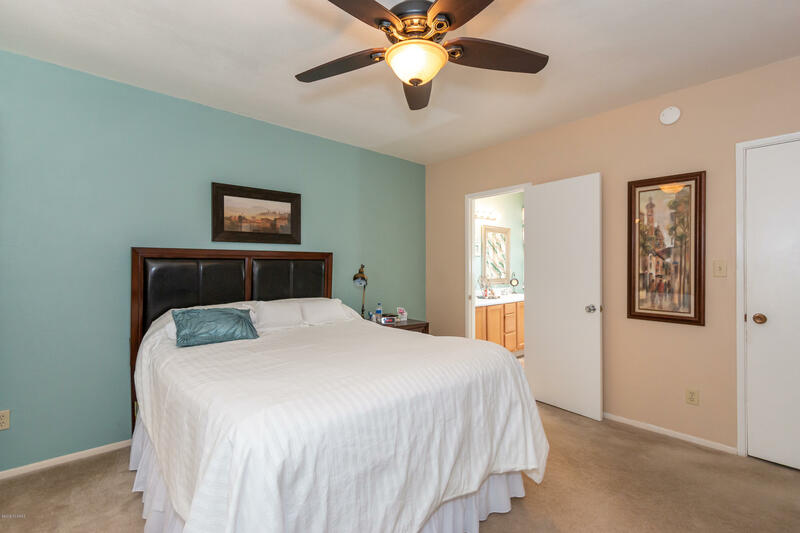 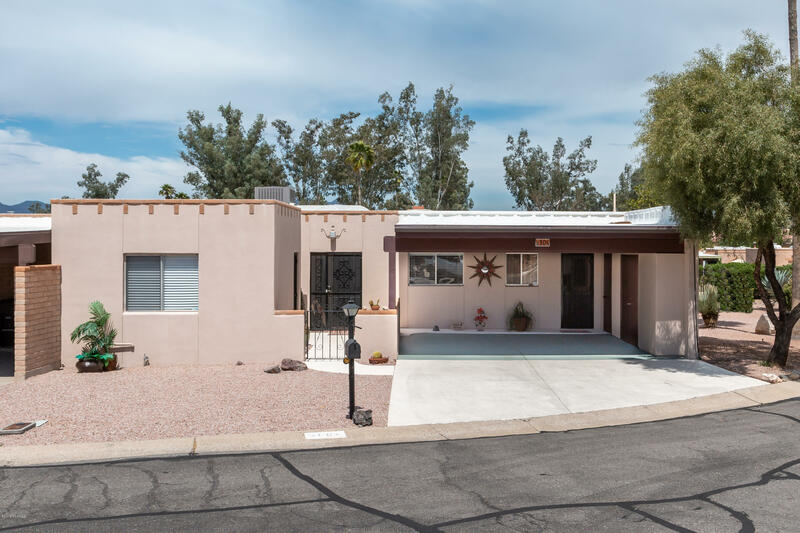 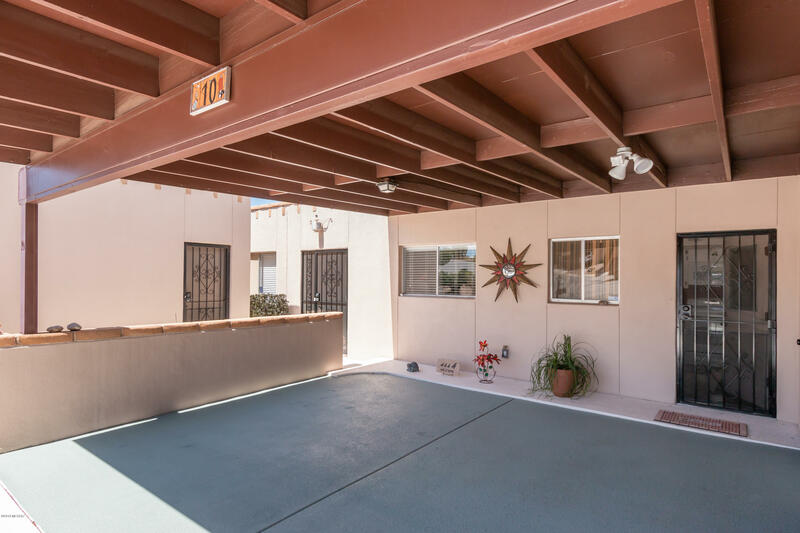 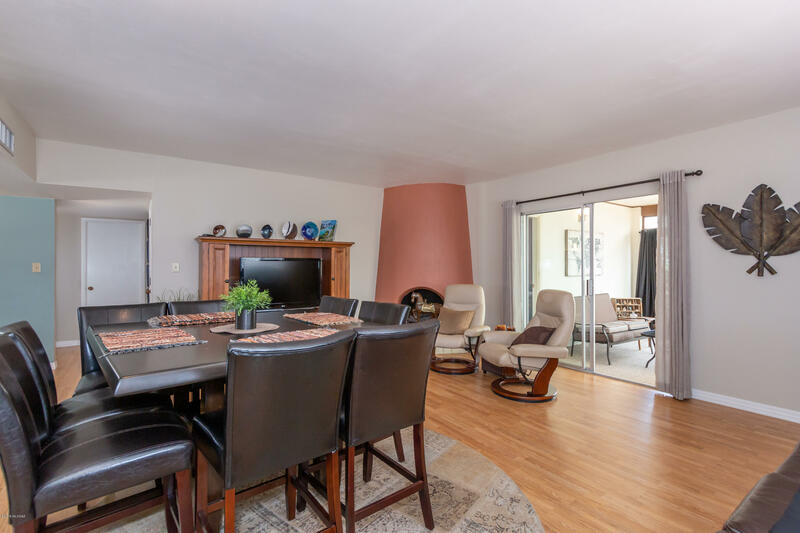 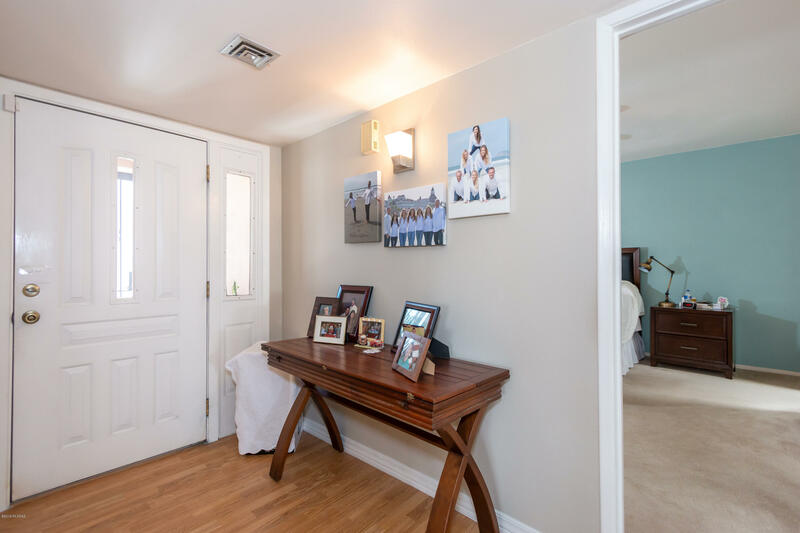 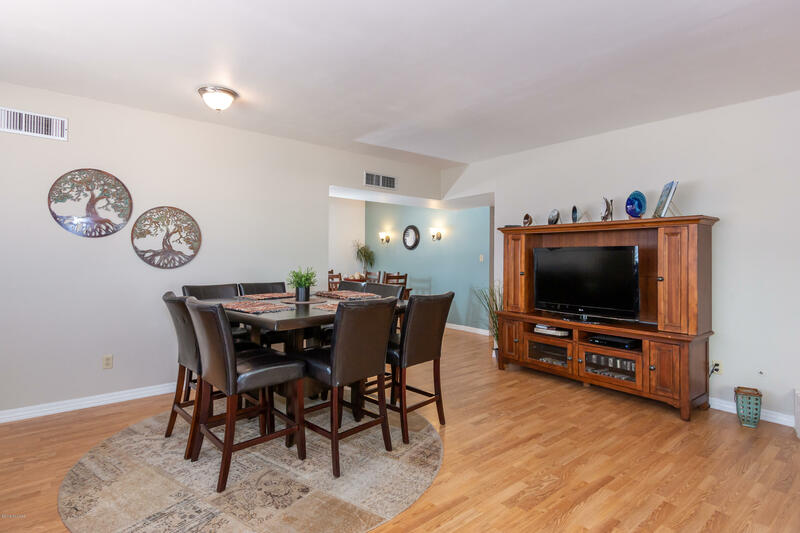 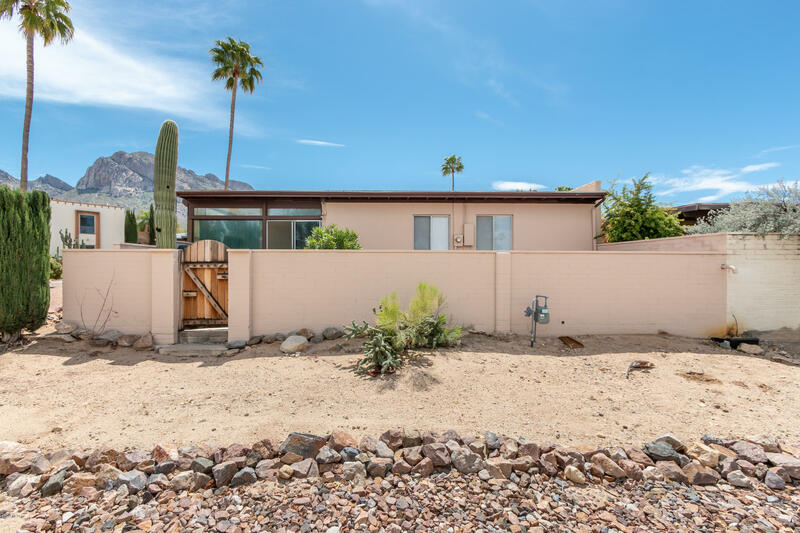 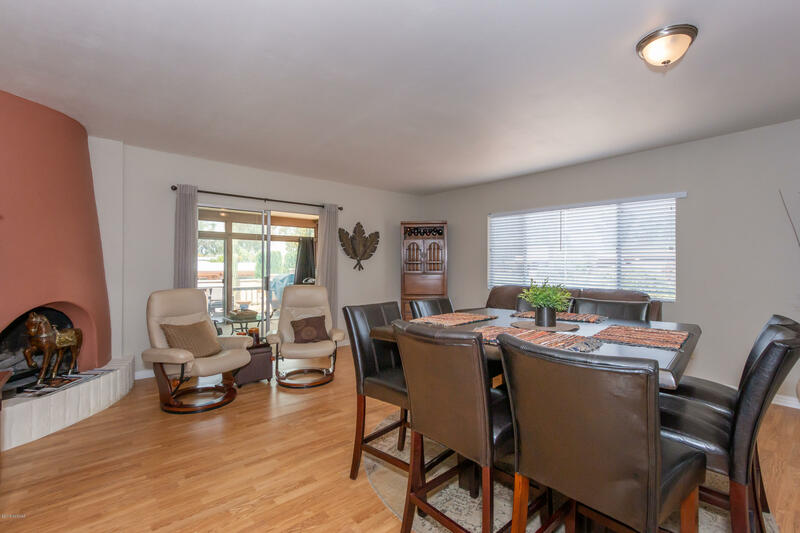 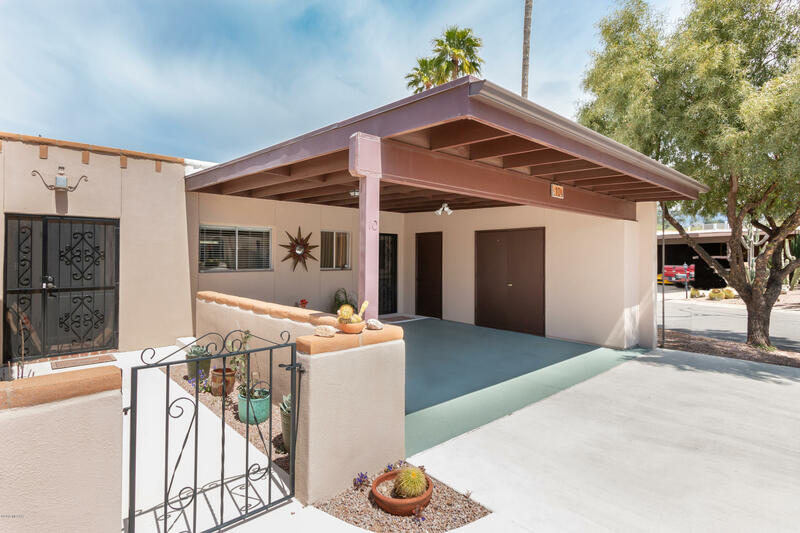 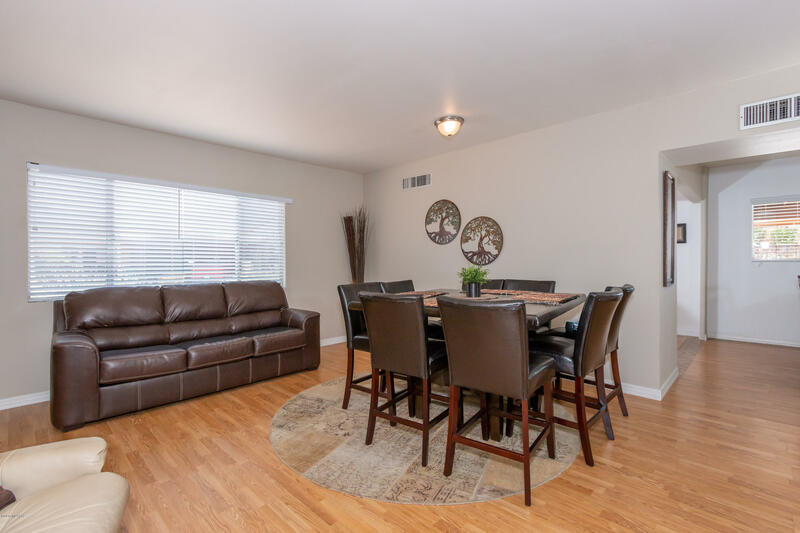 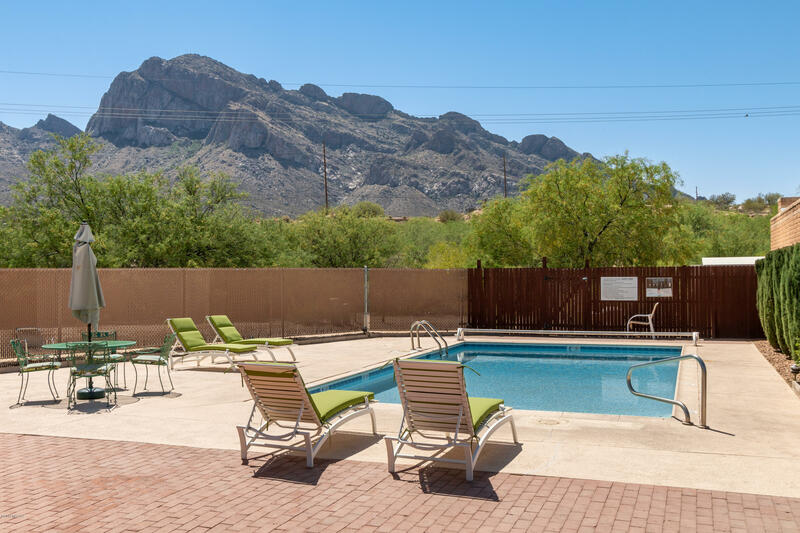 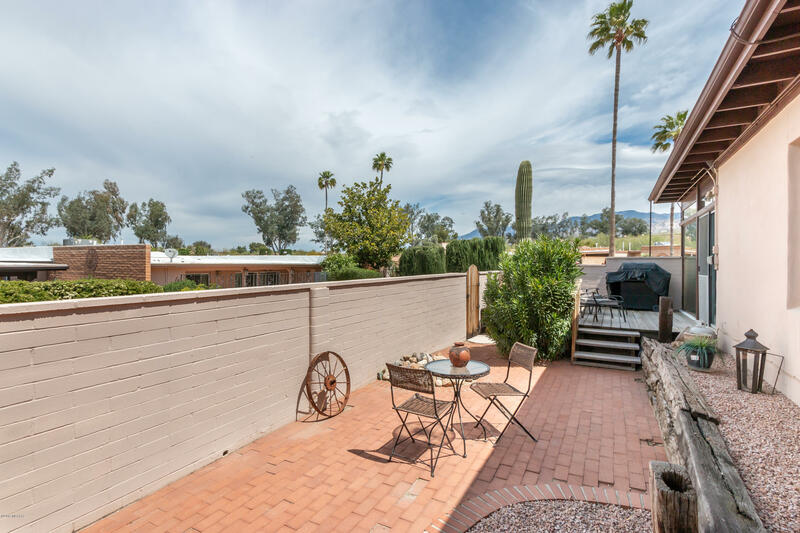 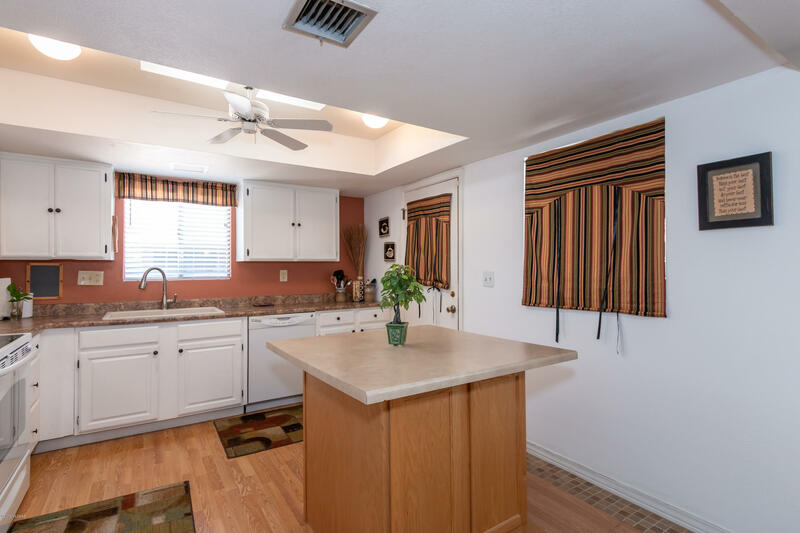 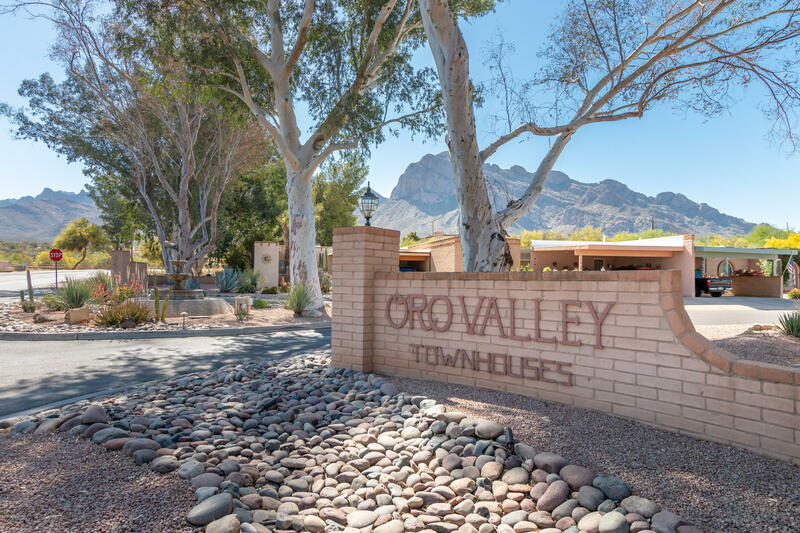 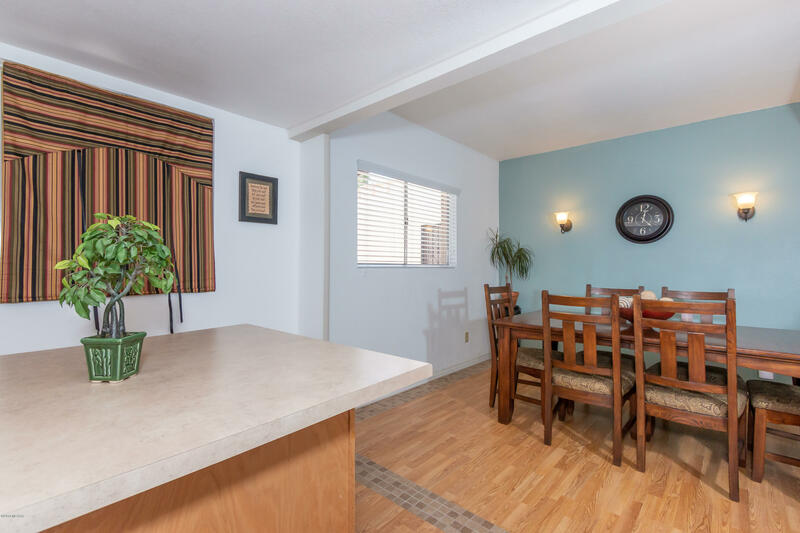 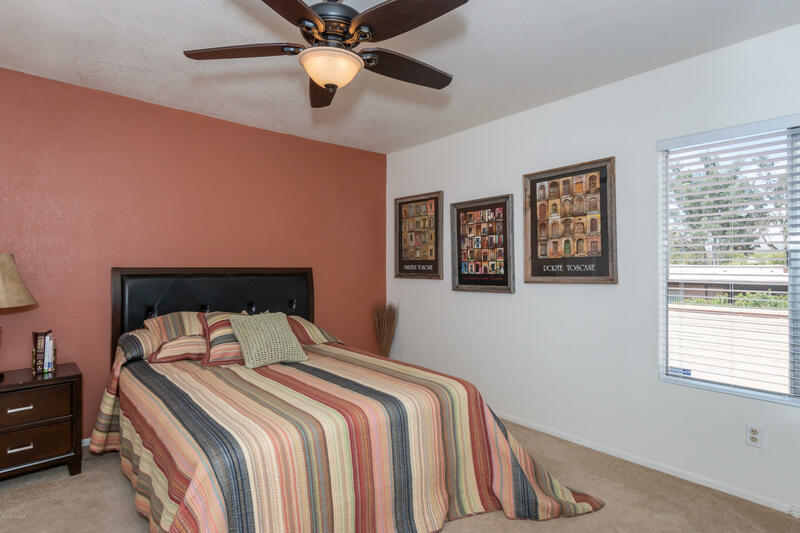 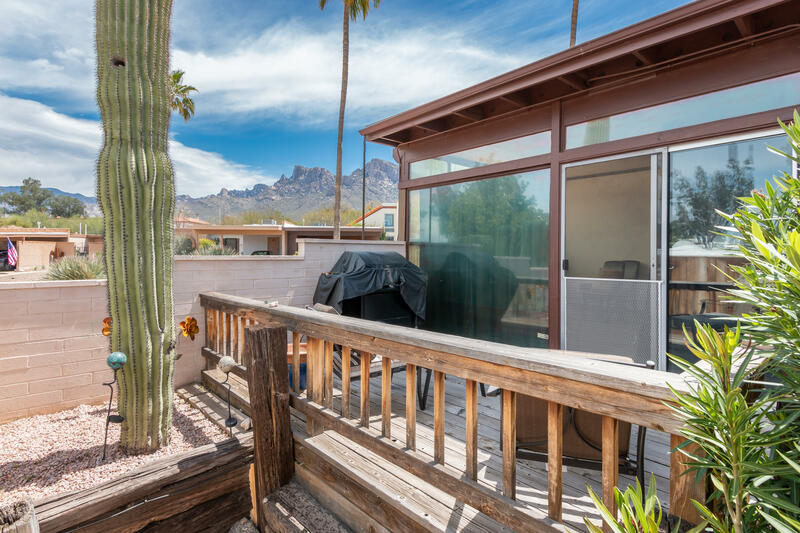 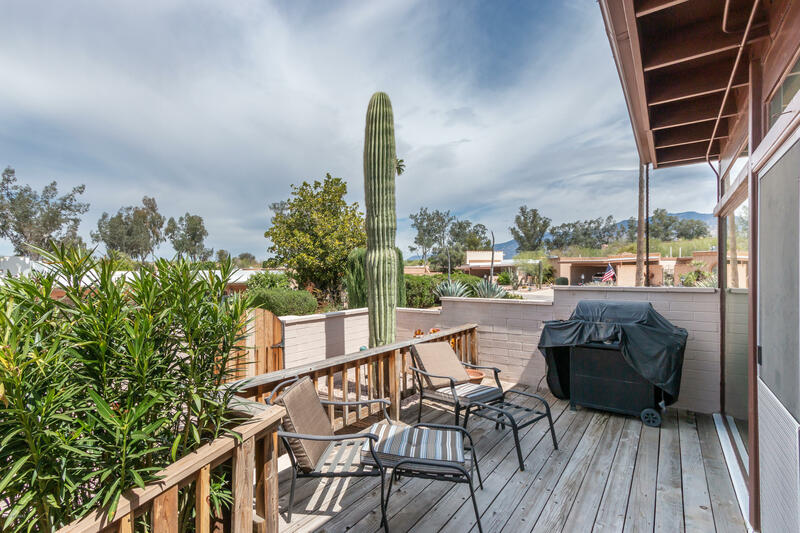 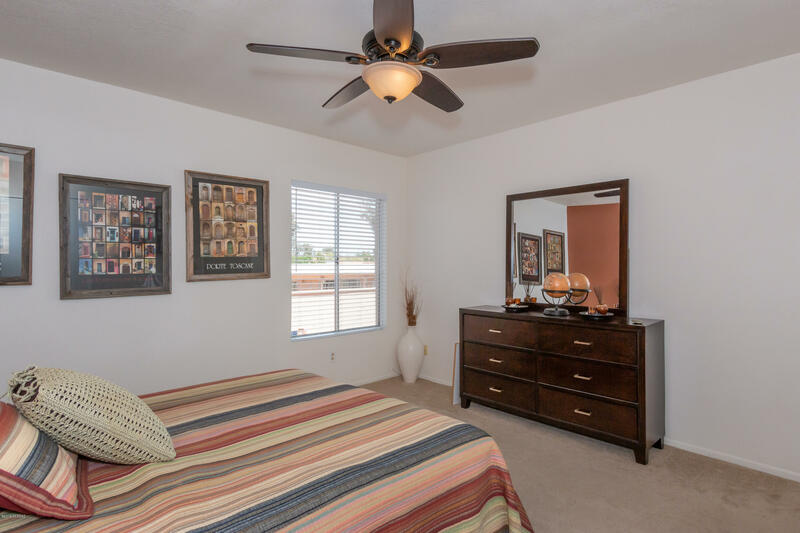 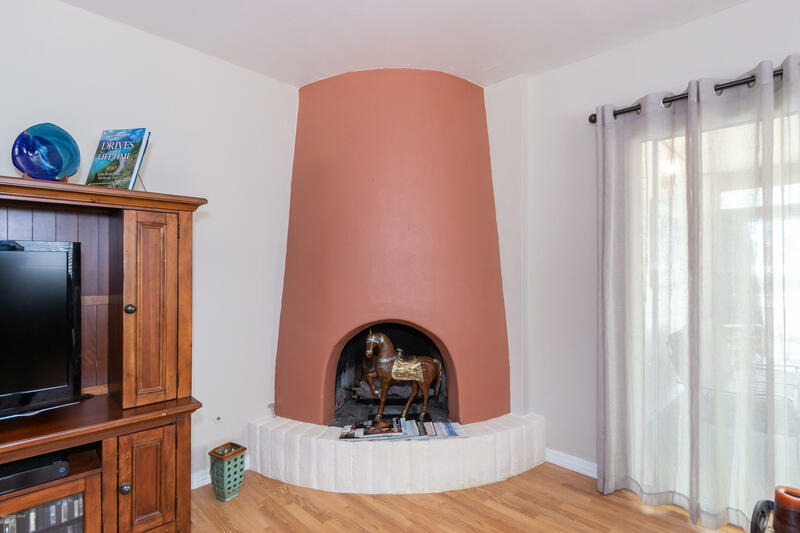 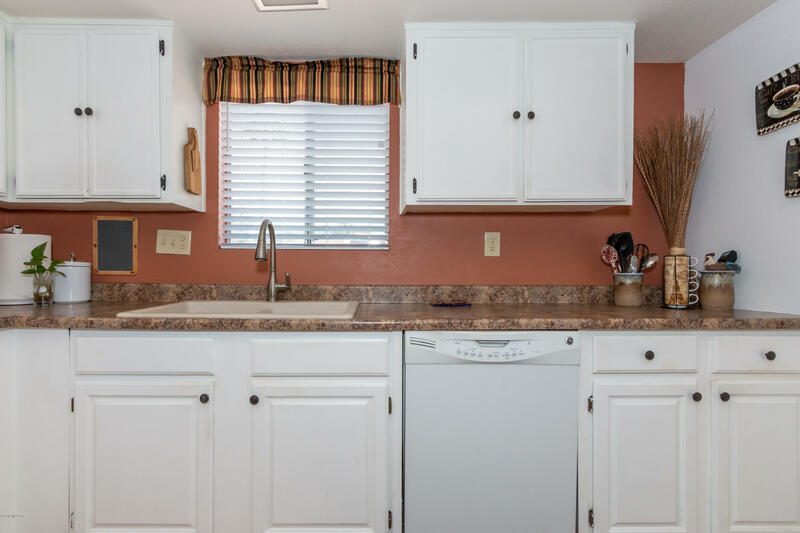 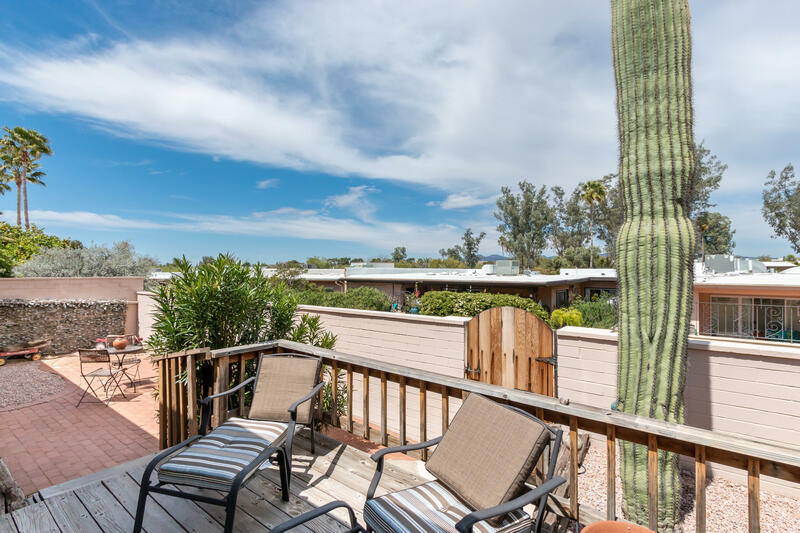 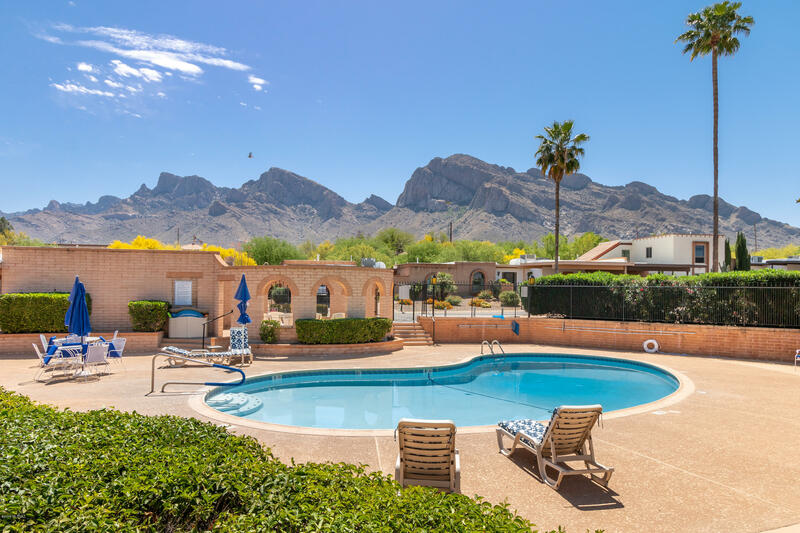 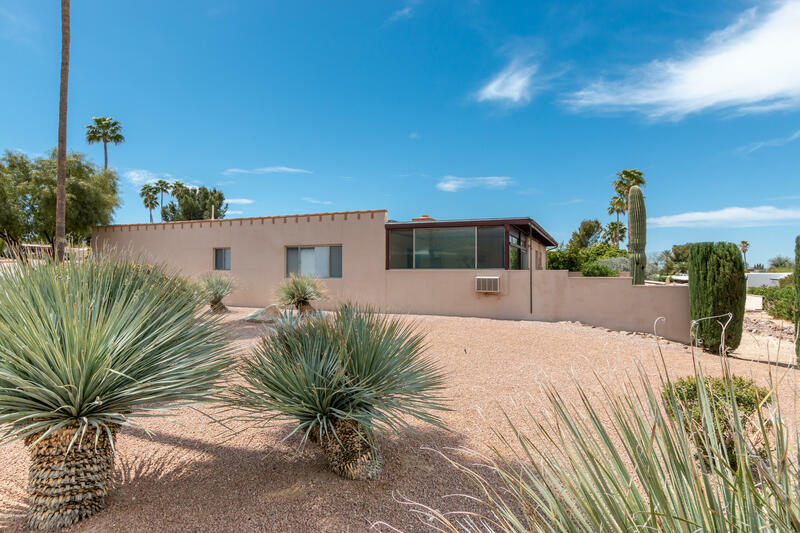 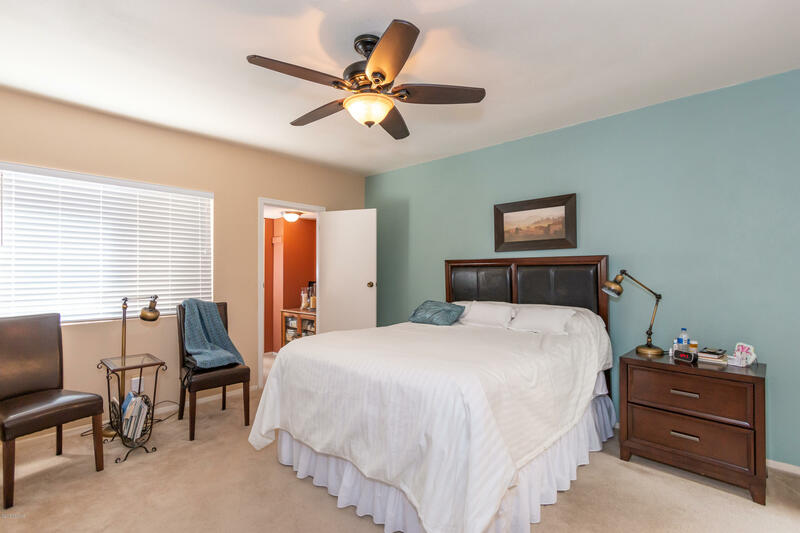 Beautifully remodeled and maintained 3b/2b townhouse in a private, quiet neighborhood in the heart of Oro Valley near all amenities. 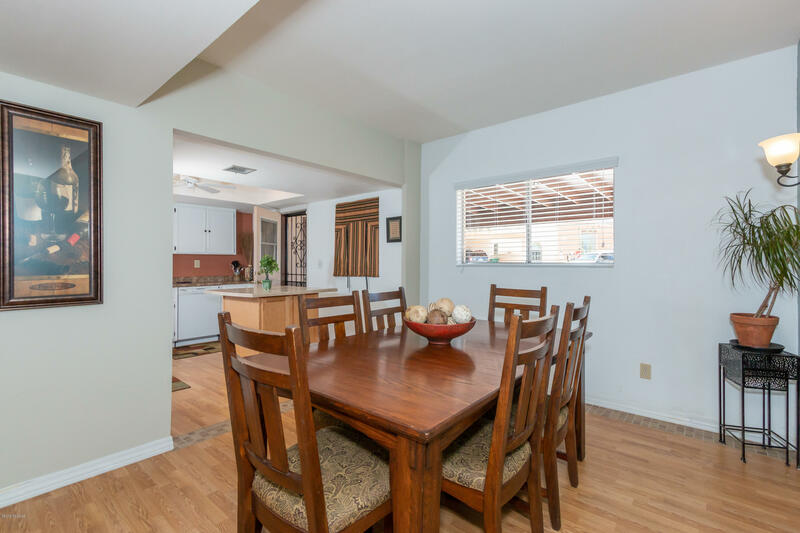 Open floor plan with oversized rooms throughout. 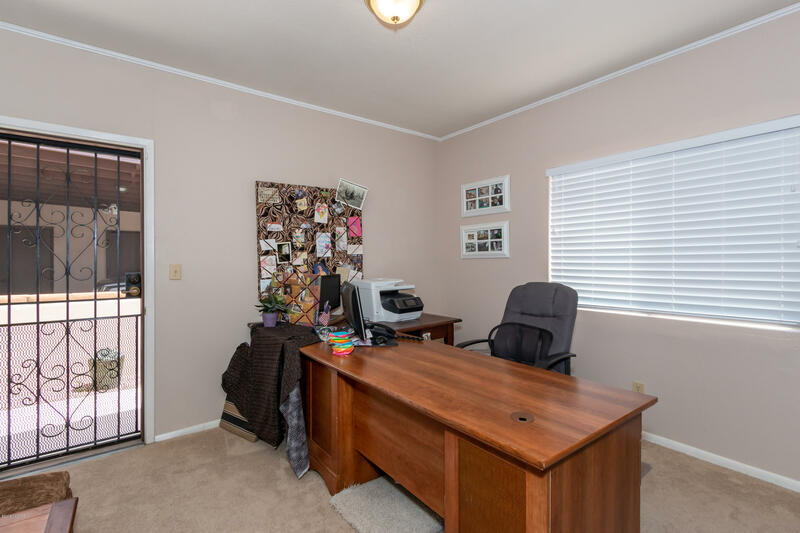 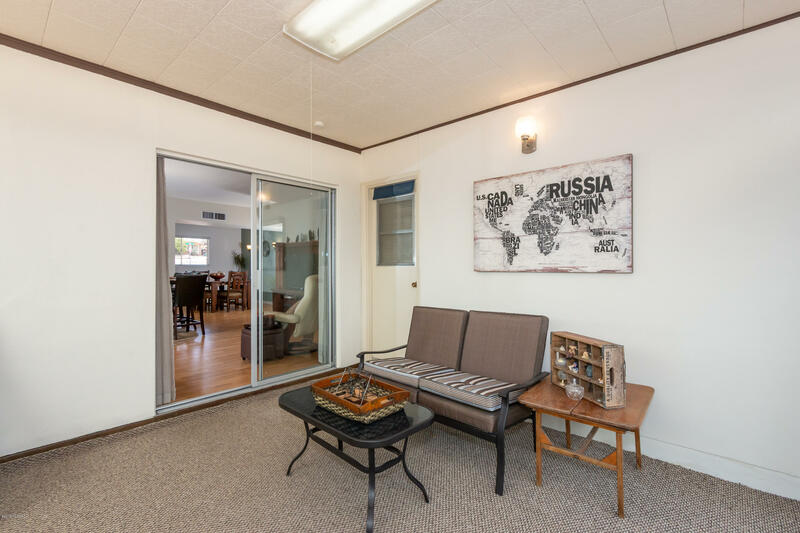 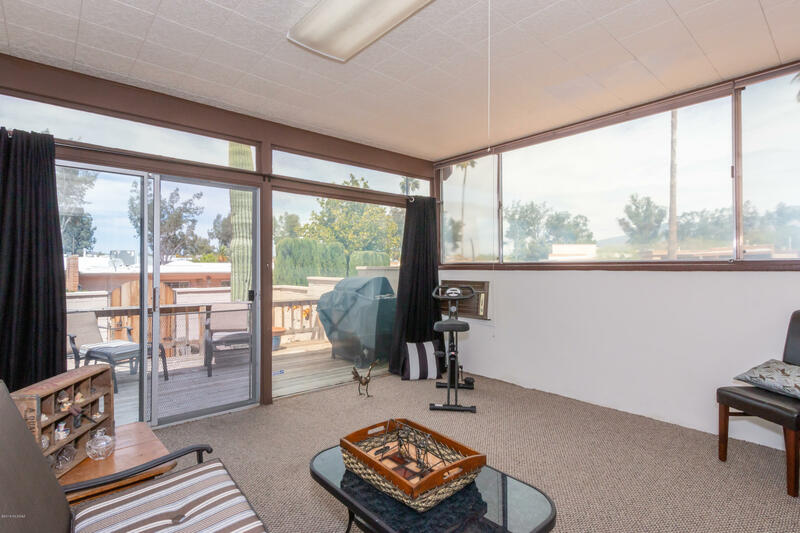 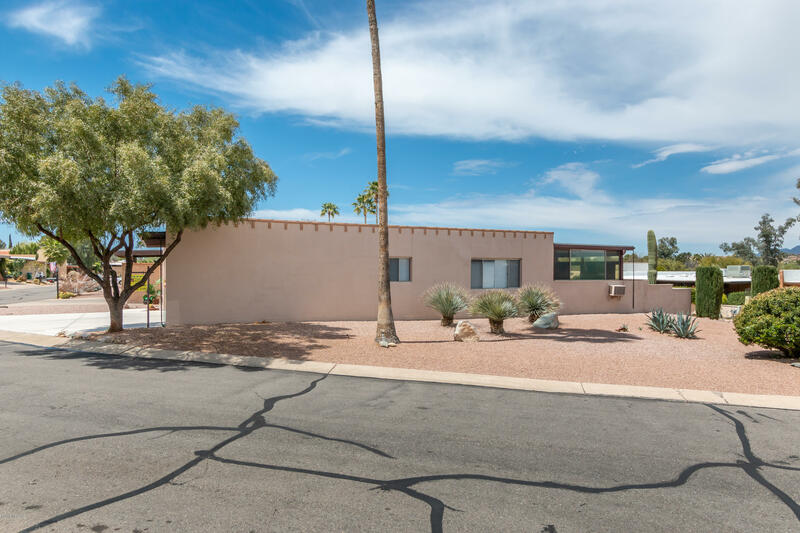 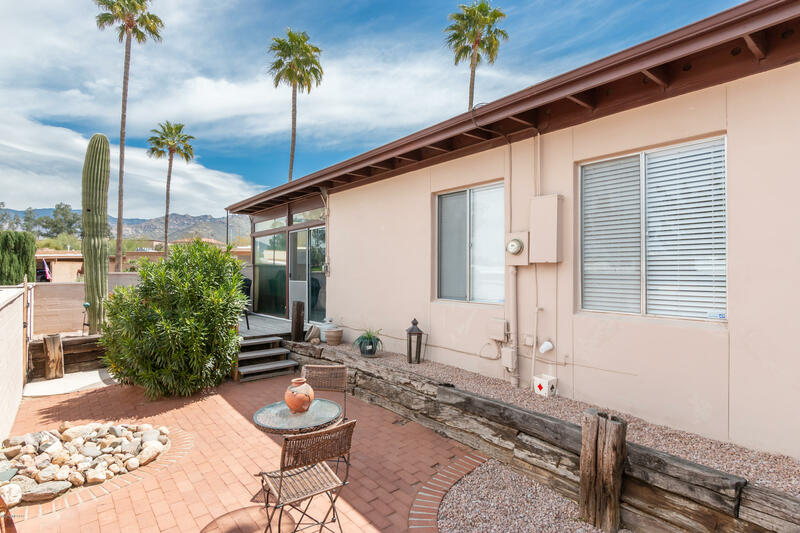 Closed in AZ room and additional office with external entry not included in overall sq. 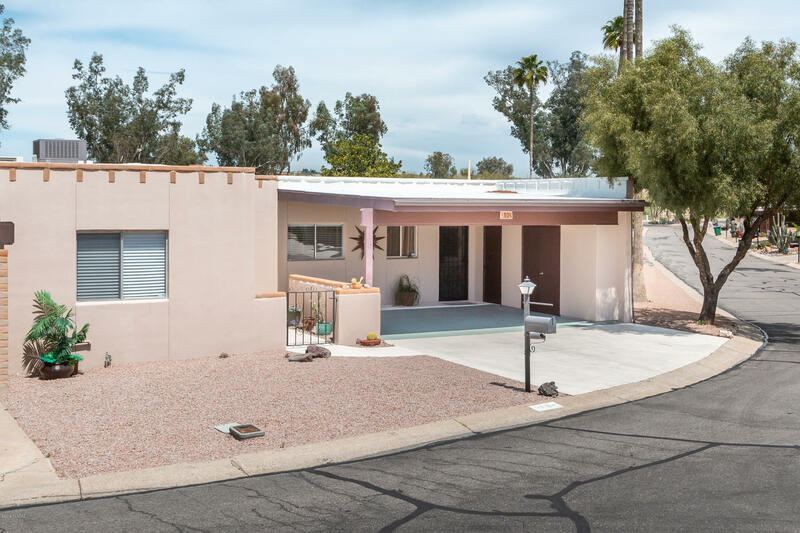 footage of property. 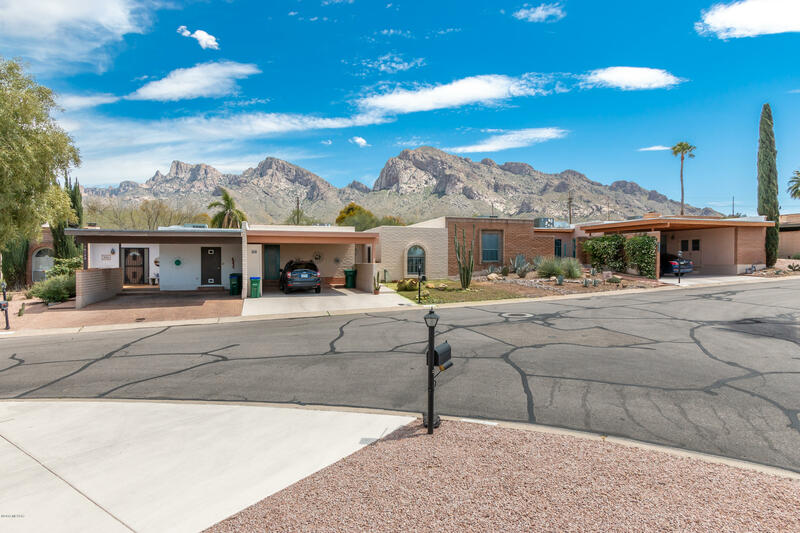 This is also one of the few end units in this subdivision with mountain views everywhere. 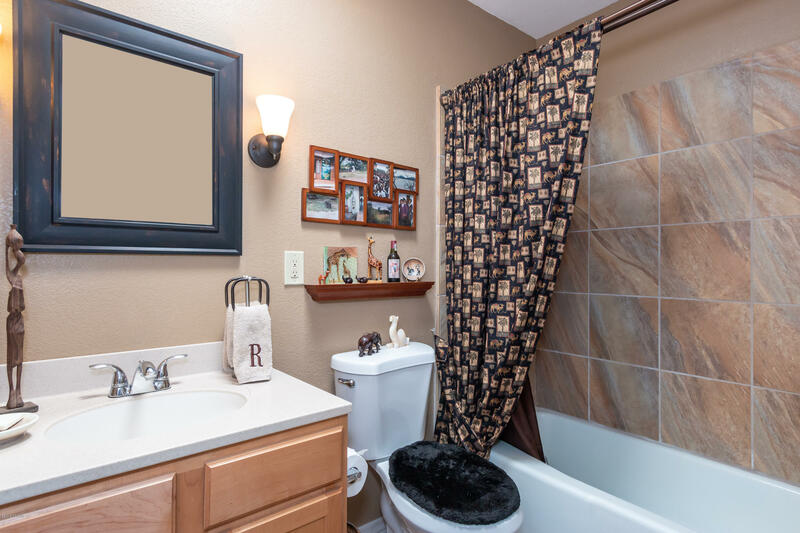 Pride of ownership present in this property. 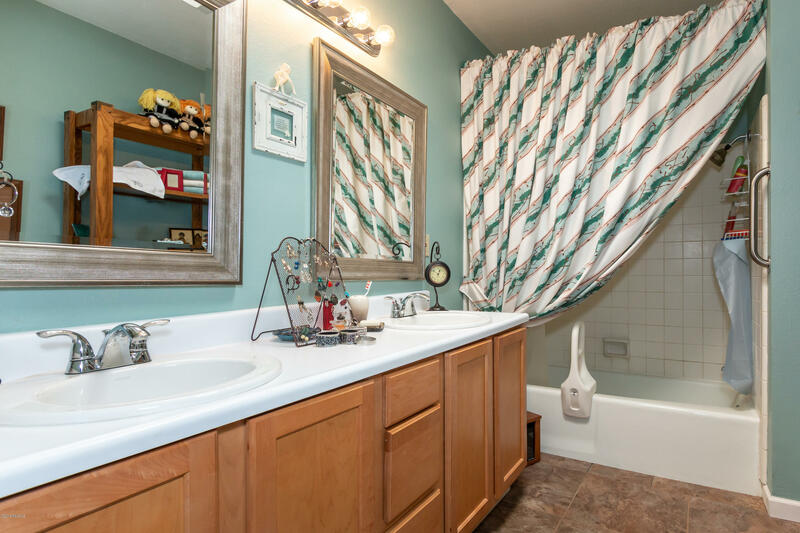 Updated bathrooms, 2 car carport with multiple storage closets. 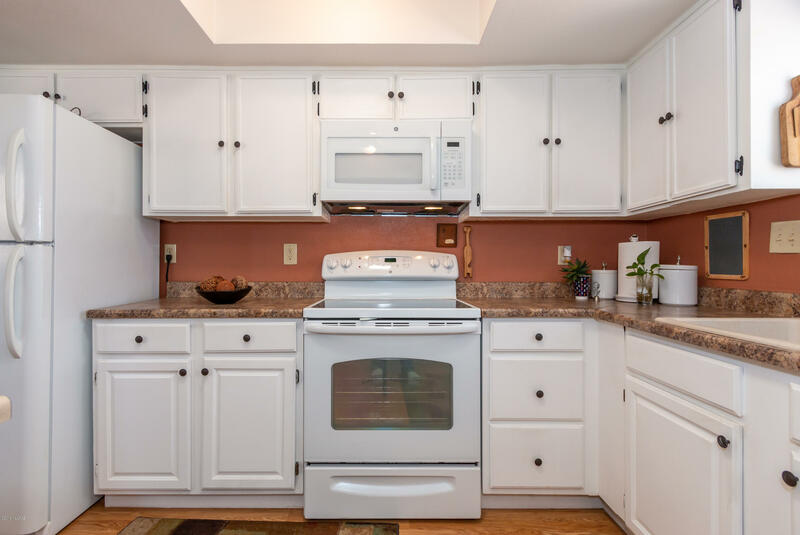 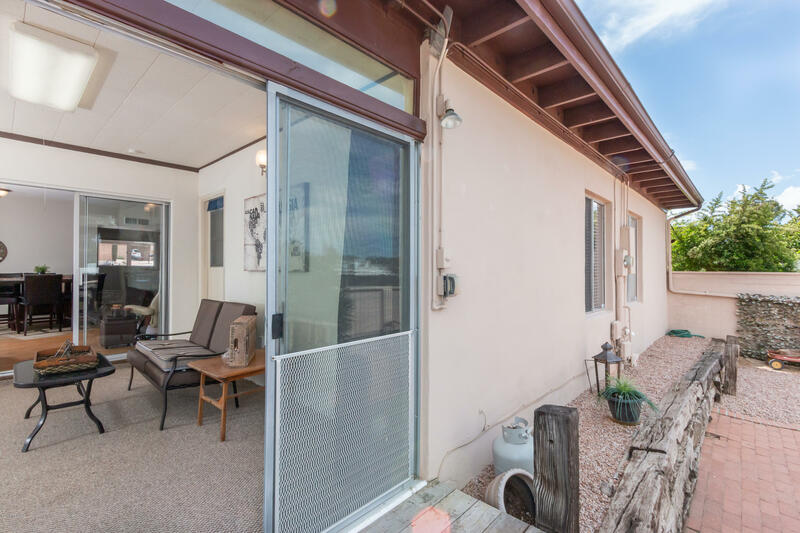 Perfect for a family of any size with its 3 bedrooms and two baths. 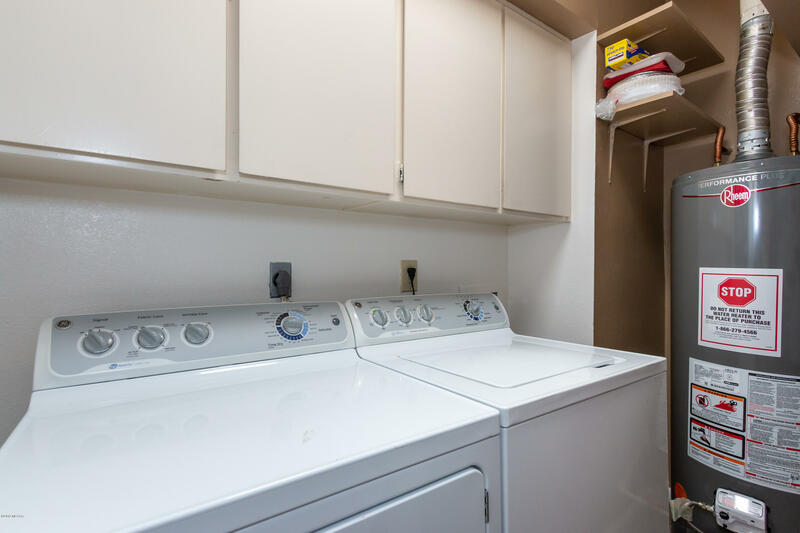 New hot water heater and HVAC is only 8 years old.